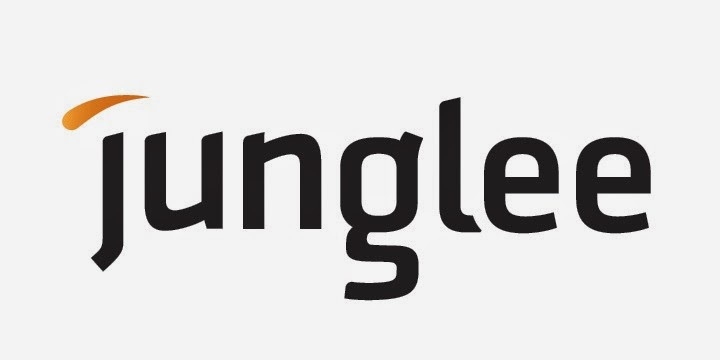 Recently Amazon launched junglee.com, which is an online shopping service enabling customers to find and discover products from online and offline retailers in India. This is totally serviced by Amazon.com. Customers can find over 1.2 crore products and 14,000 brands, and purchase items directly from hundreds of India retailers and Amazon.com. It is quite easy for a customer to buy products online by following the link to the seller’s website or find a seller’s physical store if they would rather purchase the product in person or call the seller and place an order by phone. Customers will find huge items for selection when shopping on Junglee. Even at the time of launch, customers can shop more than 1.2 crore products and view buying options from hundreds of online and offline retailers, including Reebok, Microsoft India Store, The Bombay Store, Fabindia, Bata India Limited, Dabur Uveda, UniverCell, Homeshop18, Gitanjali, Hidesign, and Amazon.com. basically the selection on Junglee includes more than 90 lakh books, and 30 lakh products from more than 14,000 Indian and global brands. It includes more than 25 product categories, including mobile phones, cameras, toys & games, baby products, books, music, movies & TV, clothing, and jewellery and many more. Customers can also find Kindle – the #1 bestselling e-reader in the world. So it is about an easy access to the huge items base. Junglee basically integrates with online and offline retailers to list their entire selection of products available in India and leverages Amazon’s search technology to make it convenient for customers to navigate the selection and find what they are looking for quickly. It also uses the same recommendation engine technology as Amazon.com, providing customers with unique ways to discover products, such as displaying the “Most Frequently Viewed Products” or “Customers Who Viewed This Product Also Viewed.” It acquires detailed product information including customer reviews, price, and shipping speed across multiple sources, including Amazon.com, so customers can research products and evaluate buying options to make an informed purchasing decision. Like other online shopping sites, it has options where customers can also write their own reviews, read millions of real-time customer reviews from Amazon.com, “Like” products or sellers, and share products through Facebook, Twitter and various social media. Customers have the scope to buy products online by following the link to the seller’s website or find a seller’s physical store if they would rather purchase the product in person or call the seller and place an order by phone.